The next best thing if you can't get to our gigs! 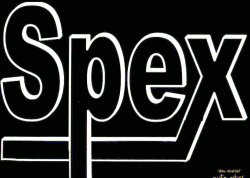 Here's a bit of Spex live and in the studio for you. More Spex live and in the studio!